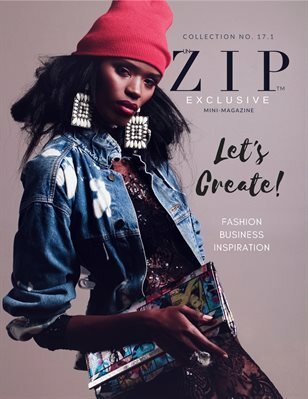 UnZIP Magazine is a fashion inspiration publication. UnZIP Magazine: UnZIP Magazine Vol. 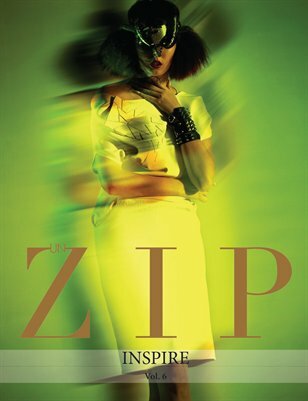 6 "INSPIRE"
UnZIP Magazine is a Fashion Inspiration Publication. View Vol. 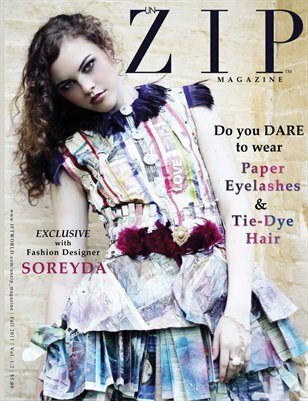 5 "ReAwakened"
UnZiP Magazine Reveal fashion, creativity and inspiration.